Rajasthan University on its way to FAME ! Just after a month PM Manmohan Singh praised Rajasthan University’s contribution in research and other sectors, it seems that University is regaining its lost glory back. 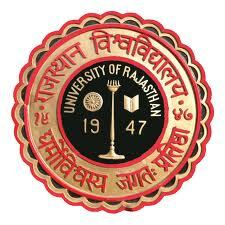 The Rajasthan University has been awarded the status of Universities with Potential for Excellence by the UGC. The status will help university to gain in the field of research, teaching programmes and developing infrastructure through additional UGC grant. 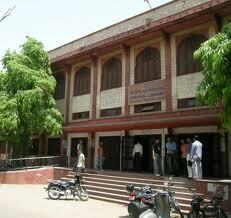 The status claimed that Rajjasthan University is among the best universities in North India. 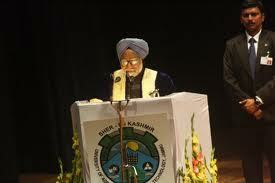 According to sources in UGC, only six universities were awarded this stature. Among the 40 universities from across the country which applied for the status the other varsity included Guru Nanak Dev University in Amritsar, Mysore University, Banaras Hindu University and Karnataka University in Dharwad.